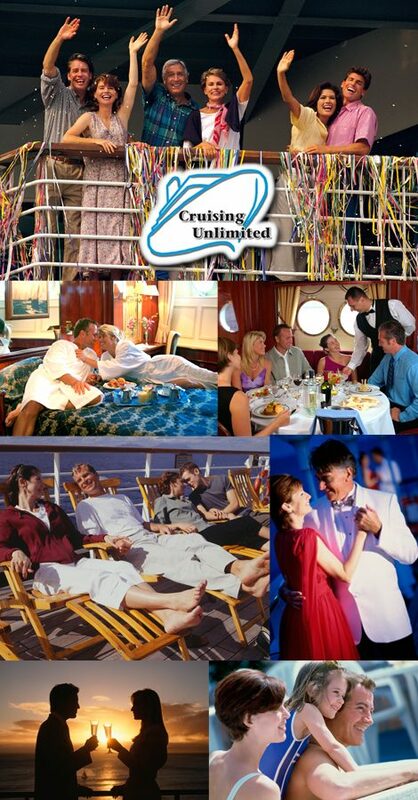 There is more to planning a vacation the air, cruise and hotel reservations. There are plenty of other things you will want to take care to prepare for your trip. Once you have a travel date, your first move should be to contact your pet kennel or house sitter, if you use these, to guarantee availability. You may even want to take care of this before booking. Once your travel is booked, you should look into placing “stop” orders on any regularly occurring deliveries or services. Consider paying known bills that will come due in advance. The first day of your trip is often lost to logistics and unfamiliar surroundings. Planning ahead will help you make the most of that first confusing day. Try to have a general plan for each day. Check out local Tourism Offices to find unbiased feedback on the best local facilities – restaurants, hotels and transportation. As soon as you have finalized on the when and where of your vacation, start to develop a packing list. As something occurs to you, write it on the list. This will help you to not forget anything. Include such items as your cell phone and charger, camera, spare batteries and accessories, etc. Hit your own bank before leaving for your trip; that way you won’t arrive short on cash and have to immediately search for an ATM. If you’re traveling overseas, the most economical option is to visit an ATM as soon as you arrive in your destination and make a withdrawal in the local currency. In most foreign countries, taxis and service personnel will accept US Dollars for fares and tips. It is always a good idea to carry $20 or more in $1.00 bills. If your taxi driver doesn’t want to accept Dollars, ask him to wait while you run to the reception of your hotel and change enough to pay the fare. Only as a last resort purchase some local currency ahead of time. Purchase as little as possible as the exchange rate will be terrible. Call your bank or credit card company and let them know about your travel plans. Most banks and credit card companies keep track of spending patterns and may interpret an unexpected overseas purchase as credit card fraud. Your bank or credit card company could lock your account if you use your card in another country without notifying them. The weather is the factor that will affect your trip positively or negatively. A weather forecast can guide your packing strategy, and failure to check the weather can result in unprepared and unhappy travelers. You can check the historical climate data at: http://www.weatherbase.com/.